Welcome to the Internet home of Pickerington Community Theatre. 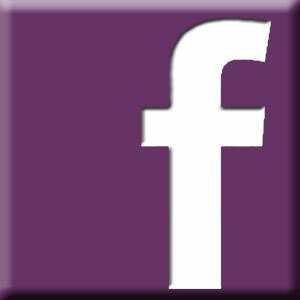 We’re happy you found us — an engaging, friendly community resource dedicated to bringing great theatre to Central Ohio. We offer four mainstage productions a year, an annual variety show, traveling comedy troupe, and much more. Whether you’re looking to take in a show, perform in one, or help us make it all happen, we’ve got a place for you. 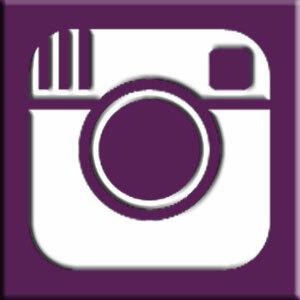 Pickerington Community Theatre — Theatre. Family. Fun. 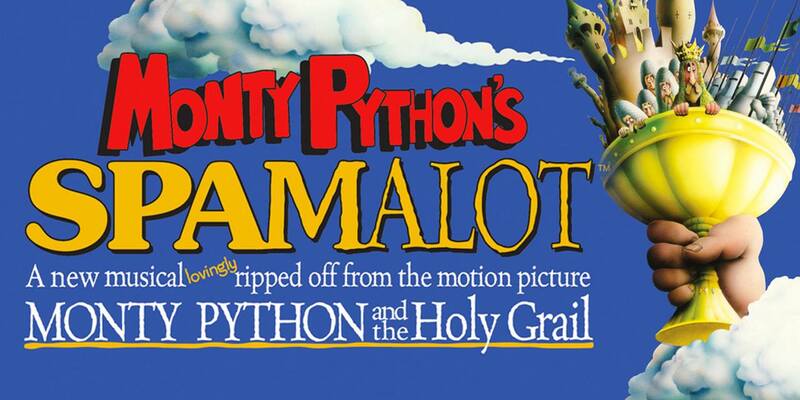 PCT is excited to announce audition information for its Summer 2019 production of Monty Python’s Spamalot! Spamalot retells the legend of King Arthur and his Knights of the Round Table, and features a bevy of beautiful show girls, not to mention cows, killer rabbits, and French people. Did we mention the bevy of beautiful show girls? The 2005 Broadway production won three Tony Awards, including Best Musical, and was followed by two successful West End runs. Auditions will be held at Epiphany Lutheran Church (268 Hill Road North, Pickerington, OH 43147). Callbacks will be held on Sunday, April 28, 2019 from 2:00 PM – 4:00 PM if needed. SPECIAL NOTES: We will be in need of many skilled dancers and tap dancers for this production. There are also several opportunities for women to appear in what may be traditionally male roles. If you absolutely cannot make auditions the scheduled weekend, please email the director, Adam Schroeder, at Adam.Schroeder@PCTshows.com to schedule a separate date (or to audition by video). The show will be cast without regard to race. We need men & women ages 16 and up. Performances will be held at the Wigwam Theater (10190 Blacklick-Eastern Road Northwest, Pickerington, OH 43147) with showtimes at 8:00 PM on Fridays and Saturdays and 2:00 PM on Sundays, July 12-21, 2019. Rehearsals are scheduled so that only specific cast members are called depending on what is being worked on a given day. 1) You will be asked to fill out an audition form. Auditions forms will be available at auditions or you may click HERE to download and print your form ahead of time. A list of character descriptions is also available by clicking HERE. You may attach a resume and a headshot if you wish (though those items are not required). Please bring a calendar that includes conflicts. Please also note on your audition form if you have any special physical skills! We are particularly interested if you have experience in stilt walking, stage and/or LARP weapons combat, and miming. 2) You will have your picture taken and a number will be assigned to you. 3) Be prepared to sing part of a song of your choice (no more than a minute long). A piano is available for use and an accompanist will be provided. A cappella singing or CD accompaniment is also fine. Please choose age appropriate music. A Broadway song is preferable. DO NOT sing a song from Spamalot. 4) If seeking a speaking role, please be prepared to stay for cold readings from the script. 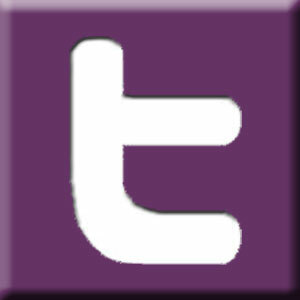 There are many videos of this show on-line for you to check various characters. 5) We will have a simple dance audition (performed in small groups). We are also looking for featured dancers. For chorus roles we only need to see basic movement. You will receive a phone call Saturday evening if you have been called back for a lead role. If you are not called back this does not mean you will not be cast nor does it mean you will not have a speaking role (there are many named roles). Final cast list will be sent via email by Wednesday night, May 1, 2019 and posted on our website. This June, Pickerington Community Theatre will host Missoula Children’s Theatre for a weeklong theatre camp for children entering 1st grade through 12th grade! Camp dates are June 24 through 29, 2019. The weeklong camp begins with an open group audition (Monday) and culminates in two public performances (Saturday at 3:00 PM and 5:30 PM). Fifty to sixty students are cast and well-rehearsed throughout the week, learning lines, songs, and choreography to perform as an ensemble in producing a full-length musical. All of MCT’s shows are original adaptations of children’s stories and fairytales–a twist on the classic stories that we all know and love! This year, PCT will present MCT’s take on the classic Jack and the Beanstalk! Participation in the camp will cost $120.00 for the first child from a family. Each additional child within the immediate family can participate for a reduced price of $100.00. The cost includes camp registration and a camp t-shirt. Camp will run 10:00 AM through 2:30 PM-3:00 PM, Monday through Friday. The kids will have a 30 minute lunch break each day, so make sure to pack and send lunch with your camper. On Saturday, campers will attend from 12:00 PM through the final performance. The camp and performances will be held at Epiphany Lutheran Church (268 Hill Road North, Pickerington, Ohio 43147). The registration deadline is set for Monday, June 17, 2019. Please note that this is one of our most popular programs and registration slots will fill up quickly! Once our registration cap is reached, we will no longer accept additional registrations. 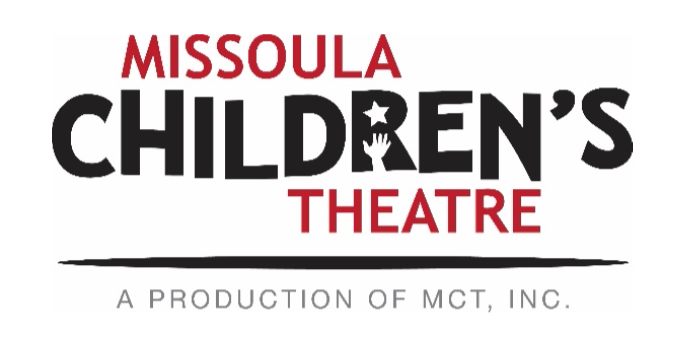 Registration is now open for the 2019 Missoula Children’s Theatre camp! Please click HERE to register your children. Check out this clip from last year’s production of Robin Hood! New to PCT? Check out this video to see what we’ve been up to lately! PCT is proud to announce its 2019 season! Check back here soon for details on audition and performance dates! 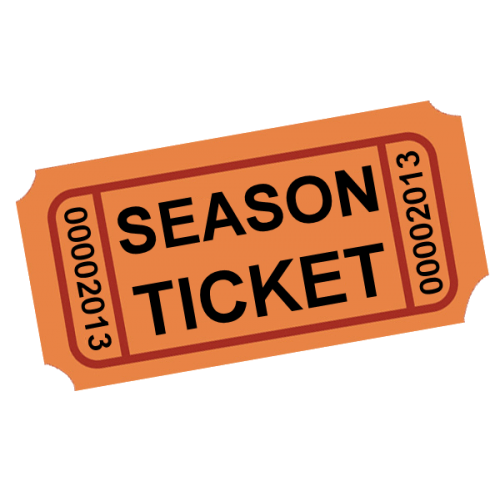 PCT is proud to announce that season tickets for the 2019 season are now available for purchase! With our season tickets, you can see all 4 shows for the low price of $60 for adults and $48 for seniors (55 and over) and students (12 and under)! Season tickets are available below by mail or online. Click here for show pictures!